The Test between the two sides will be played from May 11 to 15. The dates for Ireland’s first ever Test has been confirmed with Pakistan slated to take on the hosts from May 11 to 15 in 2018. The venue for the historic Test is yet to be announced but it understood that Malahide remains the front-runner for the tie with Belfast’s Stormont and Bready in Londonderry also under consideration. Ireland and Afghanistan had become the latest countries to attain ICC Test status in June earlier this year after being awarded full memberships by the governing body. 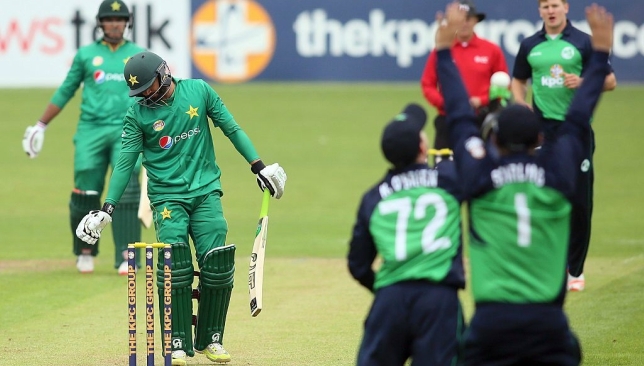 Since gaining Test status, Cricket Ireland has been in search for its first ever opponents and an agreement for the same was reached with the Pakistan Cricket Board (PCB) during the ICC meet in Auckland earlier this month. Pakistan are slated to tour England for a bilateral series in May next year and Cricket Ireland had seized on that window to confirm the country as its first opponents. Malahide remains the favourite to host the historic Test. 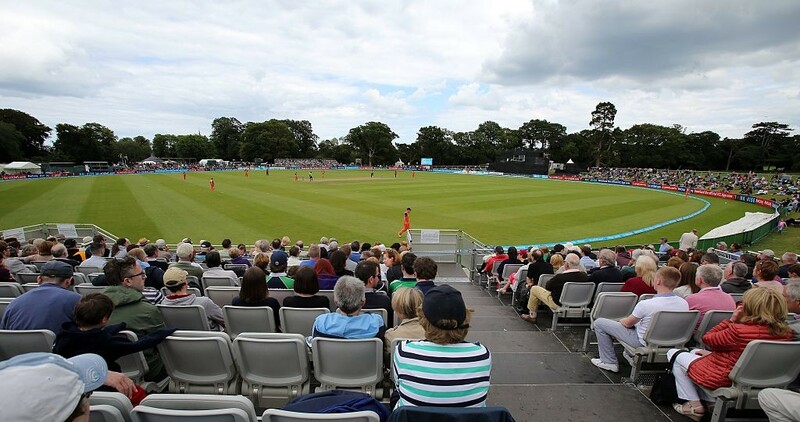 Cricket Ireland’s chief executive Warren Deutrom on Friday confirmed the dates for the tie and said that a decision on the venue will be taken in the coming weeks. The other Test newcomers in Afghanistan remain locked in discussion with Zimbabwe to become its first opponents with negotiations of staging the Test in Sharjah next year ongoing. The Sharjah Cricket Stadium general manager Mazhar Khan had earlier told Sport360 that the two boards are in talks to hold the Test in February and a confirmation should be on its way soon. “They (Afghan Cricket Board) are working on getting a date in February with Zimbabwe,” Khan said. Shahid Afridi and Harbhajan Singh don the foundation's shirts. In a period which has been marked with a thaw in India Pakistan cricketing ties, off-spinner Harbhajan Singh threw his support behind Shahid Afridi’s charitable trust, the Shahid Afridi Foundation. At a fundraising event of the foundation in Bahrain on Thursday, the former India star joined the former Pakistan skipper on the stage as they recounted previous encounters between the two sides. Singh recalled an incident involving former Pakistan skipper Inzamam ul Haq in which the skipper admonished a reporter for asking a controversial question. “Pakistan were three down to India. Reporter asked Inzi (Inzamam) if matches were fixed. Inzamam paused, stroked his beard & then said shut up,” the Indian spinner said to greeted by laughter among the attendees. Afridi on his part thanked Singh for making the effort to attend the event and supporting a Pakistan cause despite being told to not do so by many. “Harbhajan was told by many not to support a Pakistani cause but he defied all and came to Bahrain for my foundation,” Afridi said. Afridi had earlier posted an image of the two cricketers donning the Shahid Afridi Foundation shirts on Twitter before the event had gotten underway. He had accompanied the picture with a captain saying: “Breaking all barriers, crossing all boundaries for love & peace & humanity. ThankU @harbhajan_singh for supporting @SAFoundationN #HopeNotOut”. The Shahid Afridi Foundation is working extensively to bring significant improvement in the health and education sectors in Pakistan. India skipper Virat Kohli had earlier donated a personal bat to the foundation’s cause while his autographed jersey had fetched a handsome sum at an auction conducted by the foundation. What will Joe be watching this afternoon? Joe Root says England are planning as if they will be without Ben Stokes for the entire Ashes tour. All-rounder Stokes will not fly out with the rest of the squad to Australia on Saturday, having been suspended following an incident outside a Bristol nightclub in September. The 26-year-old vice-captain remains under investigation after being arrested on suspicion of causing actual bodily harm. Stokes, who also suffered a broken finger, has not been ruled out of the five-match Test series which begins in Brisbane on November 23, but he is out of consideration for selection until further notice. 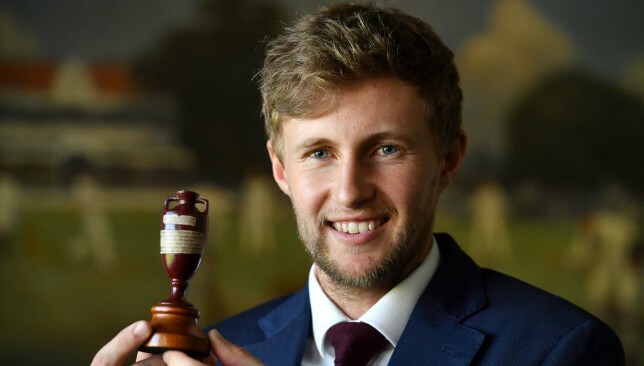 England captain Root has yet to name his vice-captain for the tour, but revealed that is also a discussion that will take place down under. “We’ll sit down and come to that conclusion over the next couple of weeks,” he said. “I think (Stokes joining the squad) is something we can look at when it’s a possibility. We’ve got to make sure we plan and prepare as a squad and look to approach it as if this is our team going out there for the tour. The Bristol incident prompted accusations of a drinking culture among the England team, something which Root denies. However the 26-year-old batsman, embarking on his first Ashes tour as skipper, did promise there would be no repeat. “We will sit down and make sure nothing like this happens again, we know it wasn’t good enough,” he added.